WANT TO EXPLORE THE BEAUTIFUL SPORADES IN OUR SUPERIOR YACHTS? WANT TO SAIL IN WONDROUS GREECE ABOARD YOUR PRIVATE YACHT? More affordable yacht charter holidays in vibrant Greece! 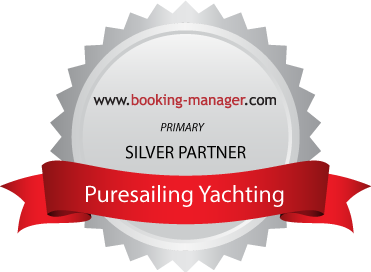 At PureSailing we offer friendly service, advice and guidance on suggested routes to all our customers along with a relaxed check in/out process and of course very competitive charter prices! Choose us and you are going to find out that we are dedicated to providing a truly personal sailing holiday! Our special discounts are available on a range of early bird, last minute and one way charters. Get a sailing holiday with savings of up to 50%. 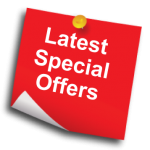 Keep checking back as our offers are continuously updated. Here you can choose your perfect yacht for your holiday. 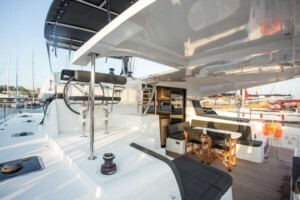 Our yachts are fully equipped and in excellent order. We can supply a range of extra equipment upon request.We own all the boats we charter. 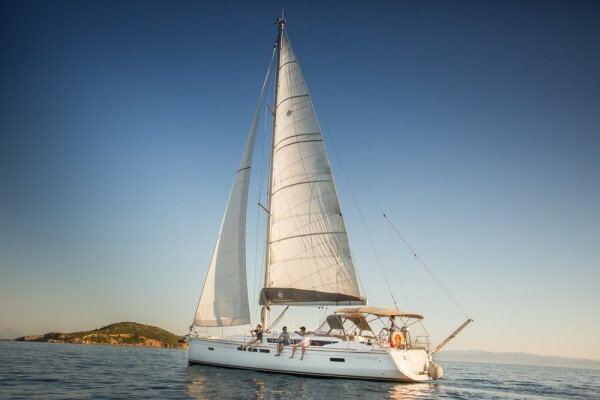 Set sail in Greece with one of our delightful yachts! Established in 2010 we are confident you will be more than satisfied, both with the quality of your yacht and with the service and check in procedure given. We pride ourselves on the high quality both of our boats and our customer service. We won’t just give you the keys to get on with it, and we don’t just want to find you a yacht, we want you to keep coming back to Puresailing Yachting year on year and recommend us to your friends. We guarantee a very thorough check in procedure, ensuring you set off on your holiday fully confident of the equipment you have on board, how everything works and what to do if you need help. For a no obligation quote or to book your bareboat or skippered sailing holiday with us, please contact us. Sailing Areas in Greece. Bareboat or crewed sailing in Greece is a real adventure. Cruising past ancient ruins, docking at picturesque towns, dropping anchor in secluded coves, and swimming at beachside resorts are just a few of the many pleasures. The selection of destinations is wide, encompassing the Cyclades, Dodecanese, Sporades, and Ionian isles. With the longest coastline in Europe a yacht charter in Greece offers exhilarating open-water passages, uninhabited islands, and chic resorts. Sailing in Greece is a fabulous island-hopping adventure holiday and Greece is the most popular sailing holiday destination in the world….. Among all sailing areas in Greece, the Sporades is an exceptional one! Explore the Sporades islands, in the northwest Aegean with one of our own privately owned sailing yachts. Four major and 24 minor islands make up the Sporades in the Aegean Sea. Our base is on the island of Skiathos an “emerald” in a blue seascape. This is the perfect sailing area for a relaxing holiday! A reliable afternoon breeze for sailing and numerous interesting places to visit. Our yachts and catamarans are based in Lefkas marina. We guarantee a great charter experience in Greece. We only offer and operate yachts that our 100% owned and operated by us. We guarantee to offer the best possible price for our boats. We believe that our team adds value to our business by giving you our clients the best possible service. No Gangplanks here. Our yachts have proper teak and inox passarelles. Want more 2019 Specials and One Way offers? Read More…. 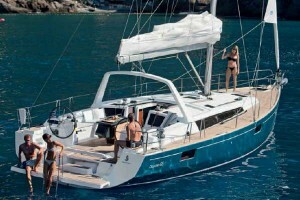 Want to try a catamaran sailing holiday? We are currently offering 20% off list price for any catamaran holiday in April or May of 2019. 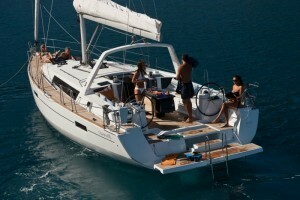 Want a reliable and professional yacht charter in Greece. Our goal is simple: we want to make your bareboat charter a pleasant and fun experience, whether you’re new to chartering or you’ve done this a million times! It all starts with our friendly staff – base managers and skippers alike– they’re all dedicated to personalized service. Great yachts, fully loaded, friendly and helpful staff, a professional but stress free check in and check out process, and a great cruising area make for a perfect sailing holiday. Fill out an Information Request form, and we will contact you to discuss options, dates, specific requirements- all with the goal of matching you with one of our perfect yachts.